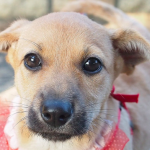 UPDATE: Lizzie has found her forever home! 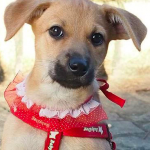 Brief Bio: Meet Lizzie! 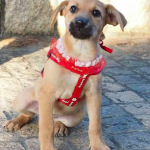 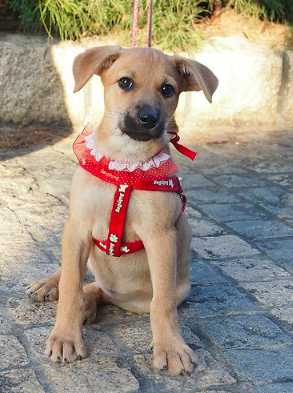 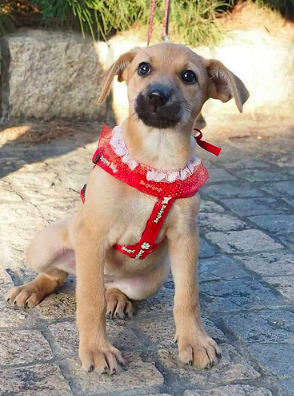 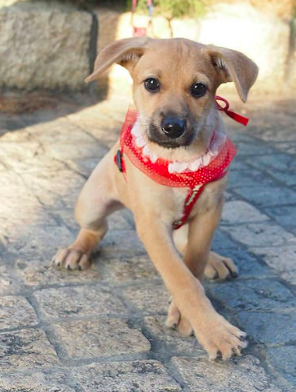 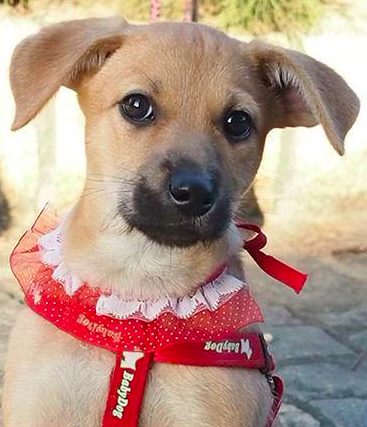 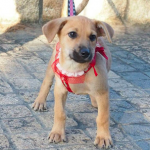 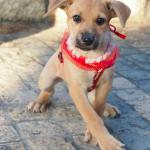 Lizzie was rescued as a stray along with a group of other puppies when a rescuer spotted them savaging for food. 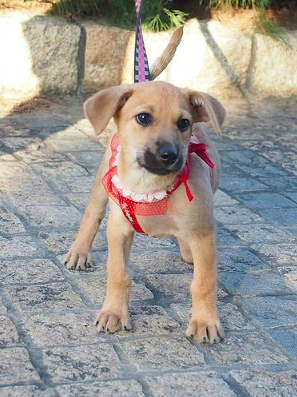 Lizzie is an adorable girl who loves to be around people and is good with dogs, cats, and kids. 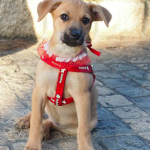 We are looking for a home that understands the responsibilities of owning and raising a puppy. 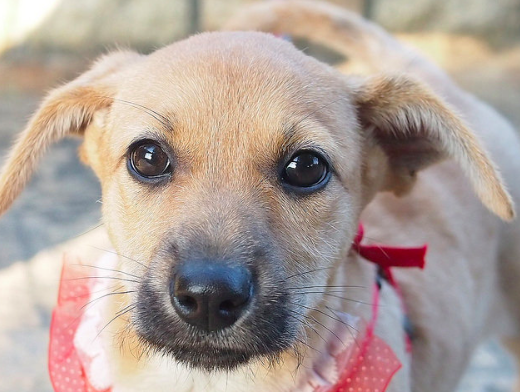 Lizzie is patiently waiting for a home to call her own!